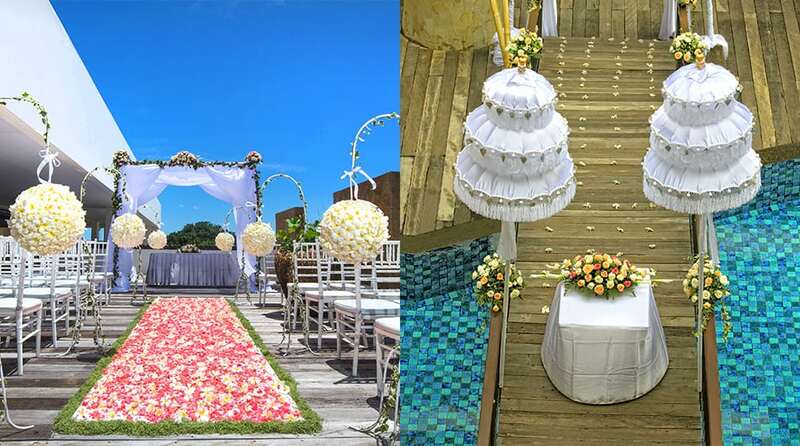 The self-tailored rooftop deck makes a beautiful setting for a pre-sunset wedding, against the backdrop of the exotic Kuta neighborhood. The romantic bridge is an incomparably romantic space to say ‘I do,’ inviting those around you to send their blessings in a joyful ambiance. 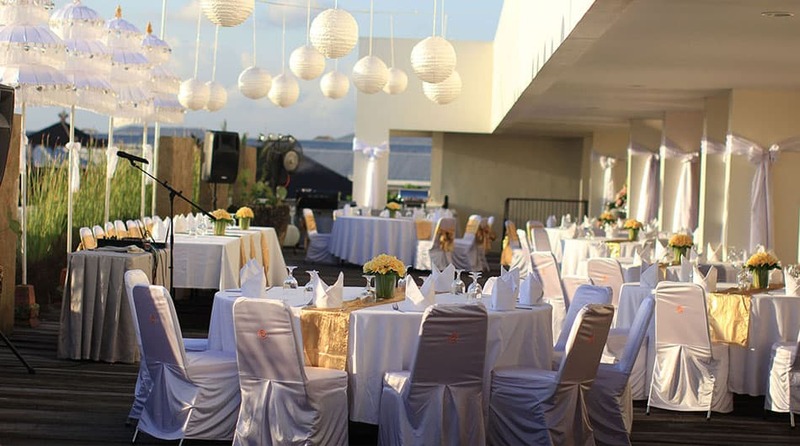 Set in the famous Kuta area, Pavoz Bar & Restaurant provides an excellent cocktail reception or wedding dinner. Your special event will leave a happy note on everyone attending. With many possibilities for customization, Paupulo Rooftop Deck offers warm, gracious ambiance for a cocktail reception against the backdrop of the amber sky. Hi Sun Island Team,Hope you had a good weekend and you miss us, we miss you guys already.On a happier note we got our disc with wedding photos (all 577 of them) thanks again they are great. Finally, to you and all staff at sun island hotel, Marie and myself would like to thank you for a wonderful stay at sun island. From the time we arrived there till the time we left we loved every minute of our stay. The staff were extremely helpful and always happy to assist us at any time night or day (especially boss plus plus). I would highly recommend your hotel to any person looking to have a great time in bali especially wanting to have a special occasion there.Once again a big big thank you to all of you at sun island, we hope to see you again on our next trip to bali. 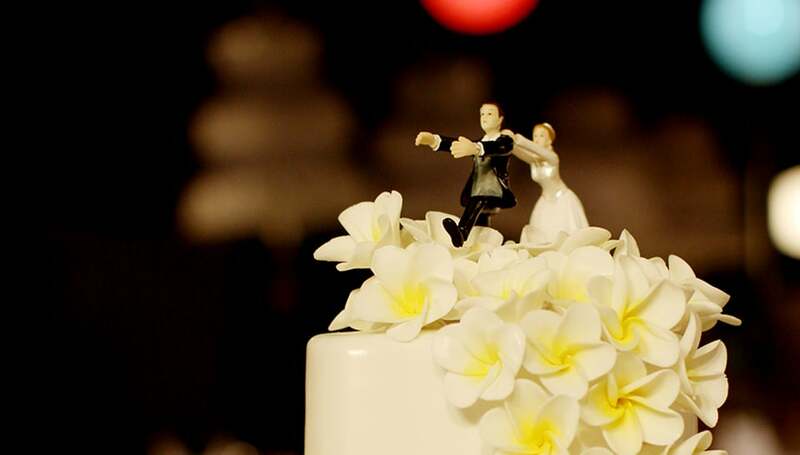 We had the pleasure of celebrating our special day at Sun Island Kuta. We would like to sincerely thank all the wonderful, hardworking staff at Sun Island for making the preparations for our ceremony so perfect. We especially would like to thank Shanti, who was wonderful, always so warm and welcoming; whom made herself available anytime and had organised everything to perfection. 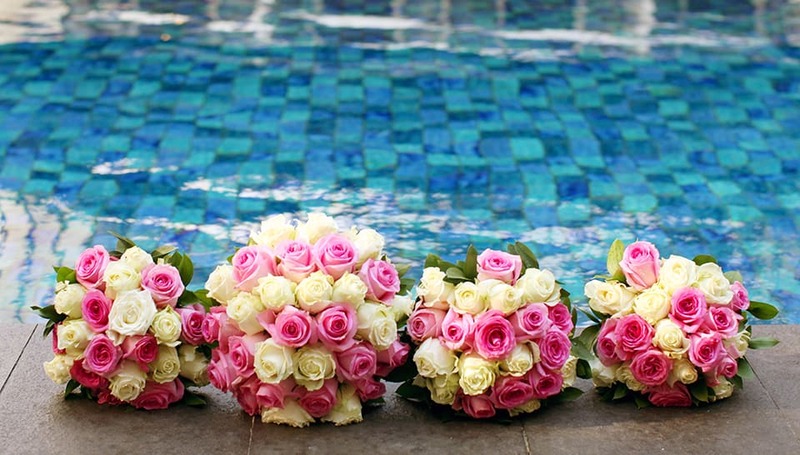 We would highly recommend having a wedding or ceremony at Sun Island Kuta, as you do not need to be concerned about the finer details in planning, as Shanti will have already addressed absolutely everything. All you need to do is enjoy your celebration! Thank you so much to all the staff, and to Shanti at Sun Island for helping to make our day a wonderful celebration.